Mr. Kassahun Kebede is responsible for the overall management of the Fund. His role includes fund portfolio management, investor and market relations and exit management. Mr. Kebede will serve in the investment committee. Prior to founding Cepheus, he founded and served as Managing Partner of Panton Capital, a New York City-based investment management firm. Preceding Panton, Mr. Kebede held senior investment and risk management positions at Deutsche Bank and Merrill Lynch in developed and emerging markets. As Global Head of Equity Derivatives Trading at Deutsche Bank and a member of its Risk & Resources Committee, he was responsible for a wide-ranging portfolio of debt, equity and currency risk exposures spanning all geographies and financial products. He began his career as a project engineer at Hughes Electronics. Mr. Kebede holds a B.S. in Electrical Engineering from Marquette University and an MBA from the Wharton School of the University of Pennsylvania. 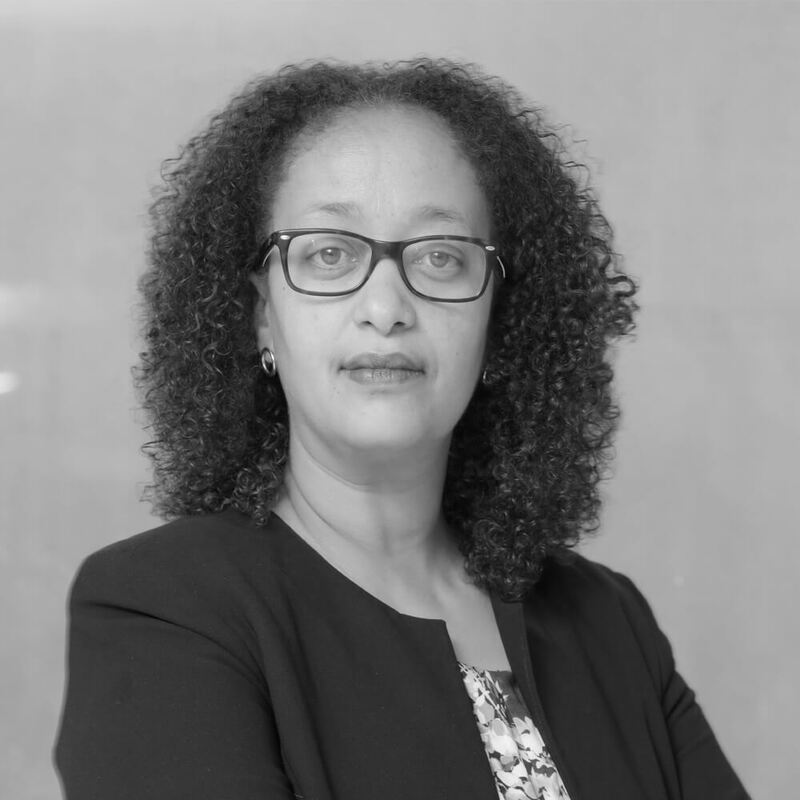 Ms. Berhane Demissie is responsible for the overall management of the Fund in Ethiopia. Her role includes deal sourcing, execution, portfolio management, investor and market relations and exit management. Ms. Demissie will serve in the investment committee. 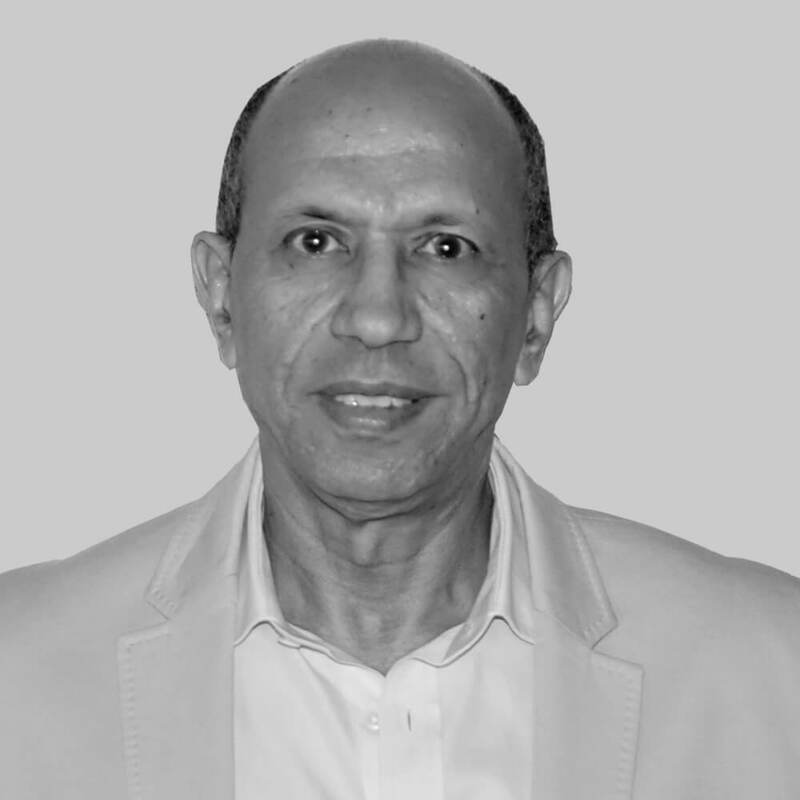 Prior to founding Cepheus, Ms. Demissie set up Schulze Global operations in Ethiopia and, as its Managing Director, led the company’s investment operations in the country and was also a member of its investment committee. Previously Ms. Demissie spent five years as a Senior Consultant to the Public Financial Enterprises Agency in Addis Ababa where she was engaged set-up the Agency’s operational policies and procedures and to oversee the reform program of the public financial institutions for the Government. She also worked for Citigroup in London as part of their Corporate and Portfolio Risk Management covering Europe, Middle East and African aviation sector. Ms. Demissie holds BSc (hon.) from Greenwich University, and Higher Diploma (DIC) and an MBA from Imperial College in London. 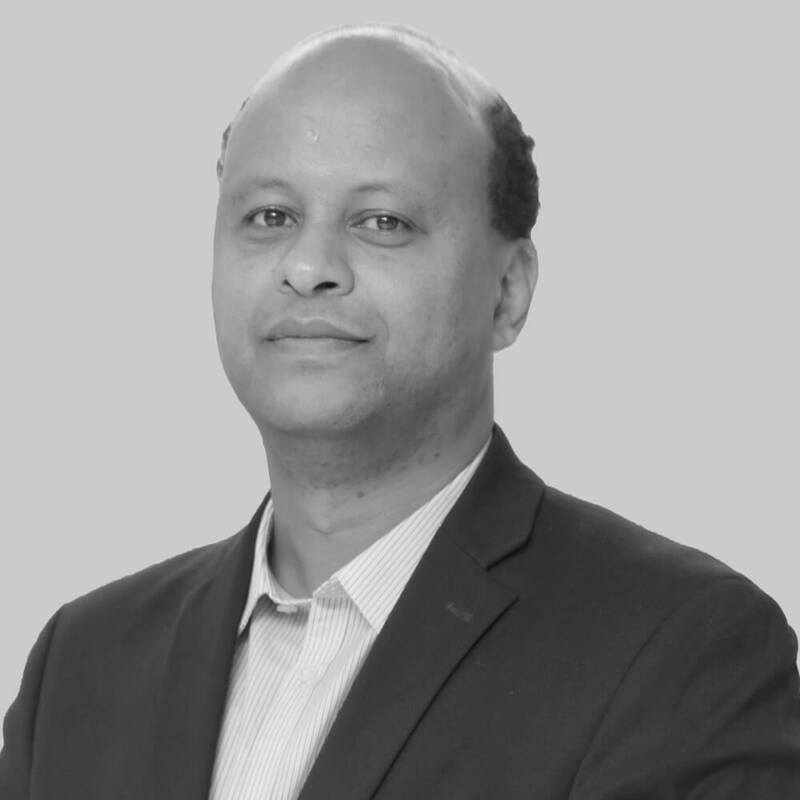 Mr. Helaway Tadesse is responsible for transaction sourcing and execution and provides overall support and insights to the Investment and Operations teams. In addition, he manages the Cepheus Research & Analytics team. 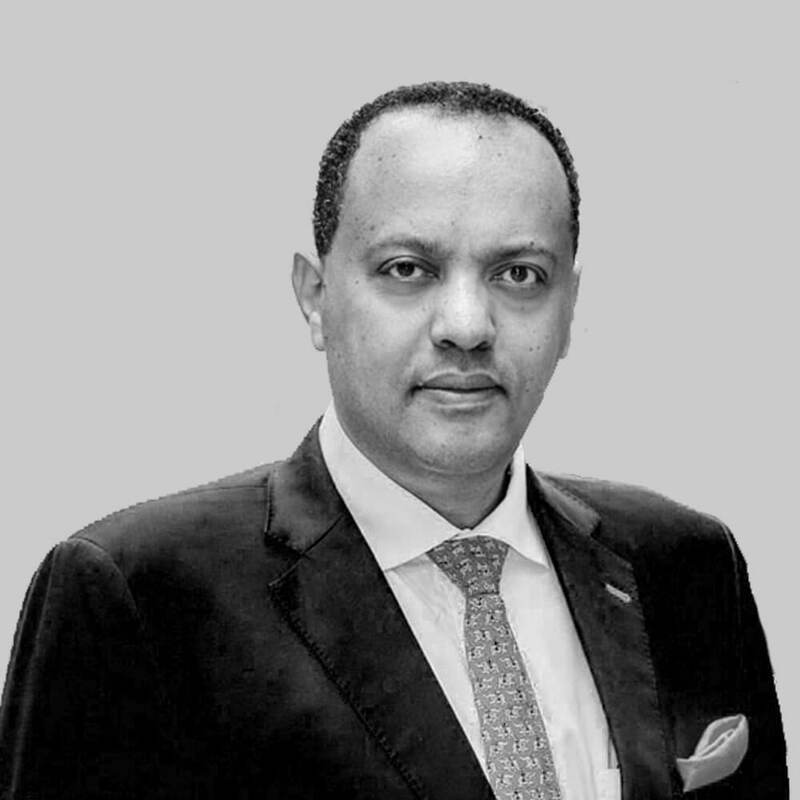 Prior to joining Cepheus, Mr. Tadesse served for seven years as the Senior Vice President of Zemen Bank, a private Ethiopian bank that works mainly with corporate clients, including several of the country’s largest exporters and foreign investors. Previously, Mr. Tadesse spent a decade at the International Monetary Fund, where he was a Senior Economist based in Washington DC. Mr. Tadesse is a graduate of Princeton University (MPA, Economics & Public Policy) and Reed College (BA, Economics). Mr. Timothy Hill is responsible for transaction sourcing, execution and portfolio management. Mr. Hill is an investment professional with over 15 years of diverse experience in the real estate, infrastructure, renewable energy, transportation, consumer finance and automotive sectors. Prior to relocating to Addis Ababa Mr. Hill was based in New York for eight years where he managed a real estate development and worked for Macquarie Capital in its infrastructure group. There he was responsible, among other things, for principal investments in the transportation, real estate and energy sectors. 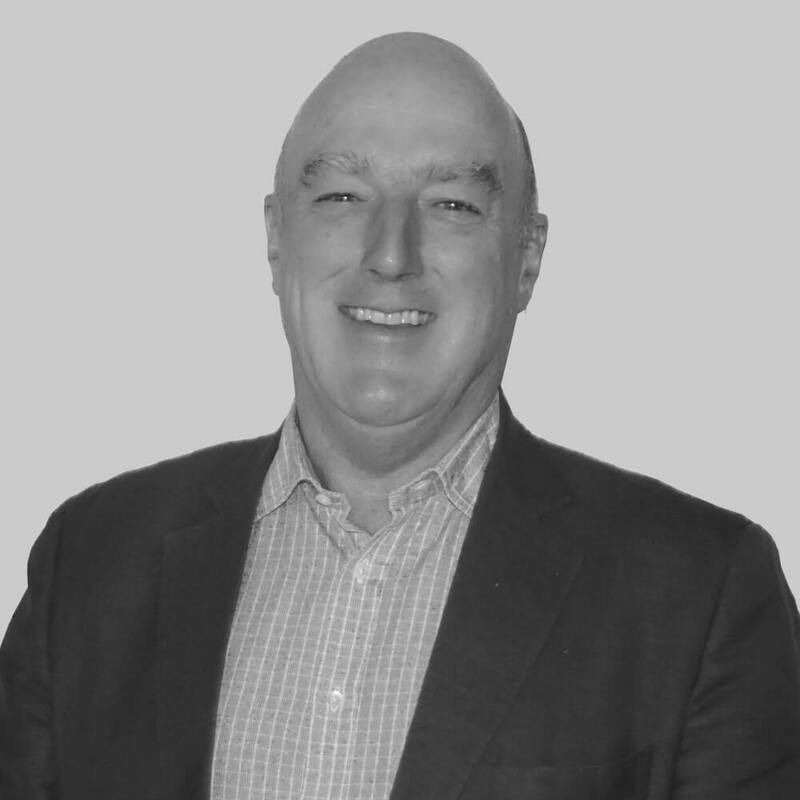 Prior to completing his MBA Mr. Hill worked for both Ford Motor Company and GE Capital in a variety of operational finance roles in Auckland and Melbourne. Mr. Hill received a Bachelor of Management Studies with honors from the University of Waikato in Hamilton, New Zealand and an MBA from the Kellogg School of Management at Northwestern University, in Evanston Illinois. Mr. Salahadin Tsihira is responsible for pre-investment operational due diligence and post-investment portfolio company operations management. Mr. Tsihira, has over 17 years of diverse international senior level operations management consultancy experience focused on operations excellence, management development, and management operating systems. Prior to joining Cepheus, Mr. Tsihira worked as a Senior Management Consultant with Parisella Vincelli Associates Consulting Group in Canada, engaging with various manufacturing and service companies. He also worked for IBM / Celestica in Canada for seven years as a floor technician and then as Supervisor of the company’s manufacturing lines. Mr. Tsihira received a Bachelor of Engineering in Marine Engineering from International Maritime University (Arab Maritime Transport Academy) in Egypt. Ms. Haki B. Redda is responsible for overall fund operations and compliance. Ms. Redda, has over 10 years of diverse experience in banking focused product and risk management. Prior to joining Cepheus, Ms. Redda worked as Bank strategist at Federal Home Loan Bank of Dallas and as a Senior Model Risk analyst with Hilltop Holdings in the US. She also worked at the Federal Reserve Bank of Dallas Statistics and Research Division where she was responsible for analyzing economic and banking supervision data, including training staff on bank regulations. Ms. Redda also served as secretary for the Risk Management and Compliance Committee of the bank. Ms. Redda started her career in banking at J.P. Morgan Chase, Treasury, Liquidity, and Investments division as a product analyst. Ms. Redda received a Bachelor of Business Administration in Finance from the University of Texas – Arlington with honors and a Master of Science in Finance degrees from the University of Texas Dallas. Ms. Filagot Sileshi is a Senior Research Analyst responsible for macroeconomic, sector, and industry analysis that will inform the identification and screening of investment opportunities. Prior to joining Cepheus, Ms. Sileshi has worked as a Supply Chain Specialist for Moyee Coffee and Deputy Project Manager Fase Consultancy firm. Previously she served as Client Business Analyst for Technoserve Ethiopia, analyst for consultancy firms and economics reporter for a leading local newspaper. Ms. Sileshi holds a BA in Economics from Addis Ababa and an MA in Economics from Indira Gandhi National University. Mr. Teshager Demissie is responsible for investment analysis. Mr. Demissie joins Cepheus from Grant Thornton Ethiopia where he was a Senior Associate, working on due diligence and financial analysis projects. Previously, he worked for RENEW Strategies as a Portfolio Analyst, supporting portfolio companies in their financial reporting, coordinating finance training sessions, deal sourcing, due diligence, and financial modeling. Mr. Demissie began his career in the audit department of HST, a local partner of Deloitte. Mr. Demissie is a graduate of Addis Ababa University with Accounting & Finance and has completed his Association of Chartered Certified Accountants qualification. Mr. Bruk Asfaw is responsible for Environmental Social and Governance of the fund and its portfolio companies as well as Legal Analytics. Prior to joining Cepheus, Mr. Asfaw worked as a policy and programme coordination intern at the United Nations Office in Addis Ababa, working on the UN Development Assistance Framework (UNDAF) in relation to Ethiopia’s GTP II to eradicate poverty, building a Climate Resilient Green Economy (CRGE) and inclusive growth. He started his career in the hospitality industry in Paris, France prior to relocating to Ethiopia. Mr. Asfaw holds a Master of Arts in International Law and a Master of Arts in International Relations Security and Defence from Jean Moulin University in Lyon, France and a Bachelor of Arts in Political Science from Lumière University in Lyon, France. Mr. Edimealem Mihretie is a Research and Investment Analyst. Prior to joining Cepheus, Mr. Mihretie worked as a Senior Researcher for Monetary and Financial Analysis Directorate of the National Bank of Ethiopia. Mr. Mihretie also worked for the Domestic Economic Analysis and Publications and Economic Modeling and Statistical Analysis Directorates of the National Bank during his eight-year tenure at the Bank. Mr. Mihretie holds a Masters in Economic Modeling and Forecasting from Addis Ababa University and a BSc in Statistics from Dilla University, Ethiopia. Mr. Henok Alula is responsible for maintaining book of accounts and preparation and filing of all governmental office requirements. In addition, Mr. Alula is assigned to provide transaction support to the Investment and Operations teams. Prior to joining Cepheus, Mr. Alula worked as a consultant to prepare and submit companies’ monthly and yearly taxes, and ensure compliance with government legal requirements for business operations. Mr. Alula holds a Diploma in Accounting from Unity University College and is in his final year to complete his part-time Accounting Degree from Unity University College. 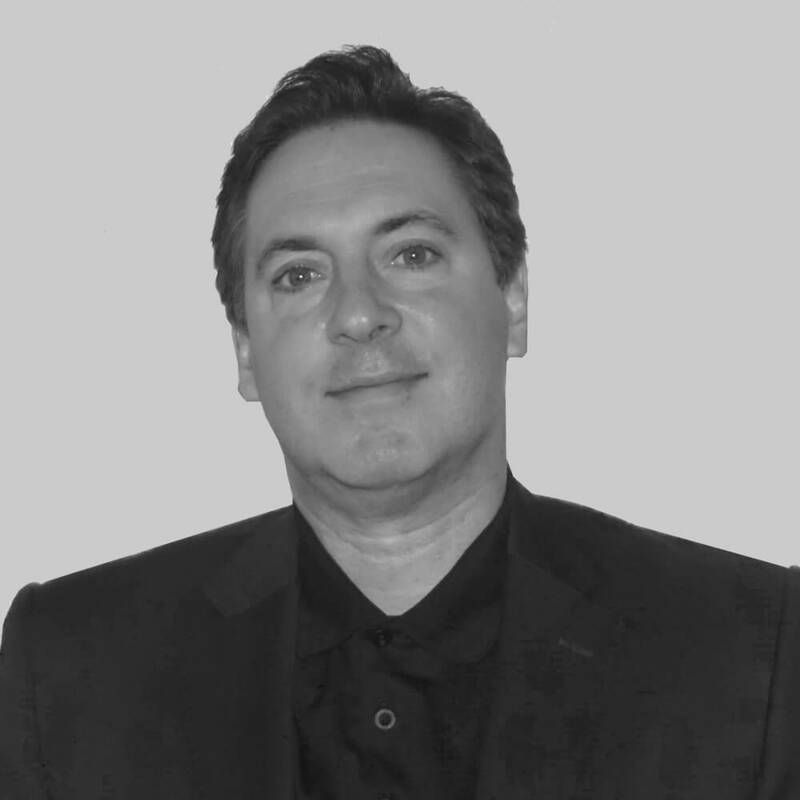 Mr. David Zezza is a founding member of the Pacific Advantage Capital (PAC) and is involved with the group’s activities in the US, Europe, and Asia. Mr. Zezza co-founded PAC in 2010 after his time at Citadel Investment Group based in Chicago and London, whereas a Senior Managing Director he oversaw the firm’s Global Rates and Emerging Markets businesses. Prior to Citadel, Mr. Zezza was with Deutsche Bank in London, Hong Kong, and Singapore where he was a member of the Management Committee and Global Head of Emerging Markets for the firm. Prior to Deutsche Bank, Mr. Zezza spent 10 years at Salomon Brothers in the US and Asia. Mr. Zezza is a member of the UK Board of Trustees for the Global Fund for Children. He also serves on the Board of Advisors of the Sanford School at Duke University. 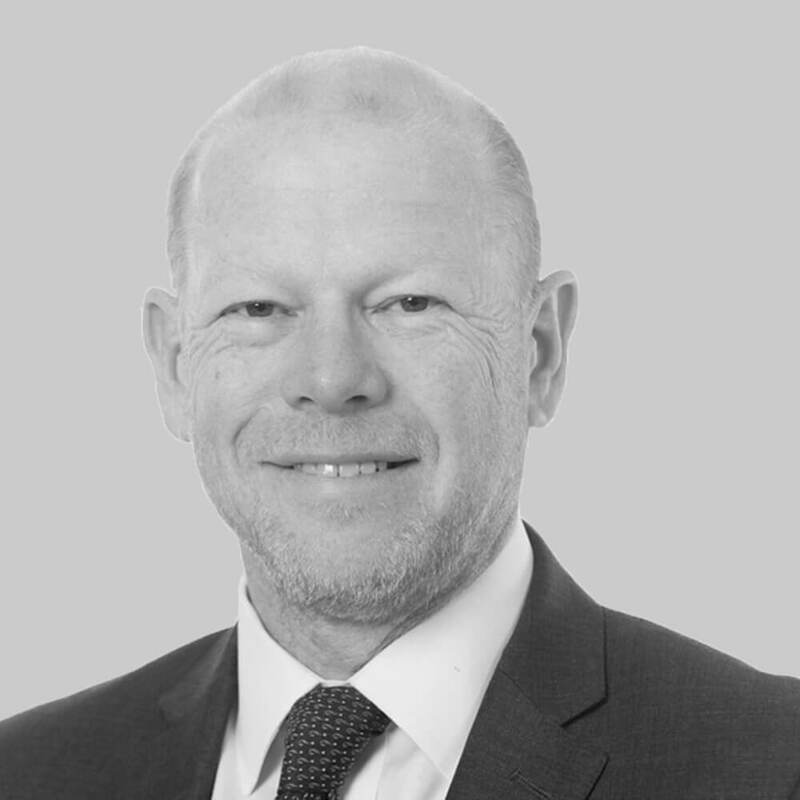 Mr. Peter Yendell currently serves as an IC member of Takura Capital Partners in Zimbabwe, Non-Executive Director for Stirling Dynamics Ltd and on the Advisory Board of Finance Yorkshire Advisory and North East Jeremie Fund. Previously, Mr. Yendell served as the Chairman for Endless LLC and worked for 3i plc for 18 years, most latterly as a Partner in 3i’s global Growth Capital business unit where he managed investments across the UK, Europe and Asia. He also had portfolio responsibility for a segment of 3i’s significant investment portfolio and earlier was focused on growth capital and buyouts investments in a range of companies. Previously, he worked for The Boots Company plc in a marketing role. Mr. Yendell is a senior private equity practitioner where he has over 20 years’ experience and is an experienced Non-Executive Director in both the profit and not for profit sectors. He also has experience of a wide variety of new business and portfolio situations including, both majority owned and 3i minority investments. 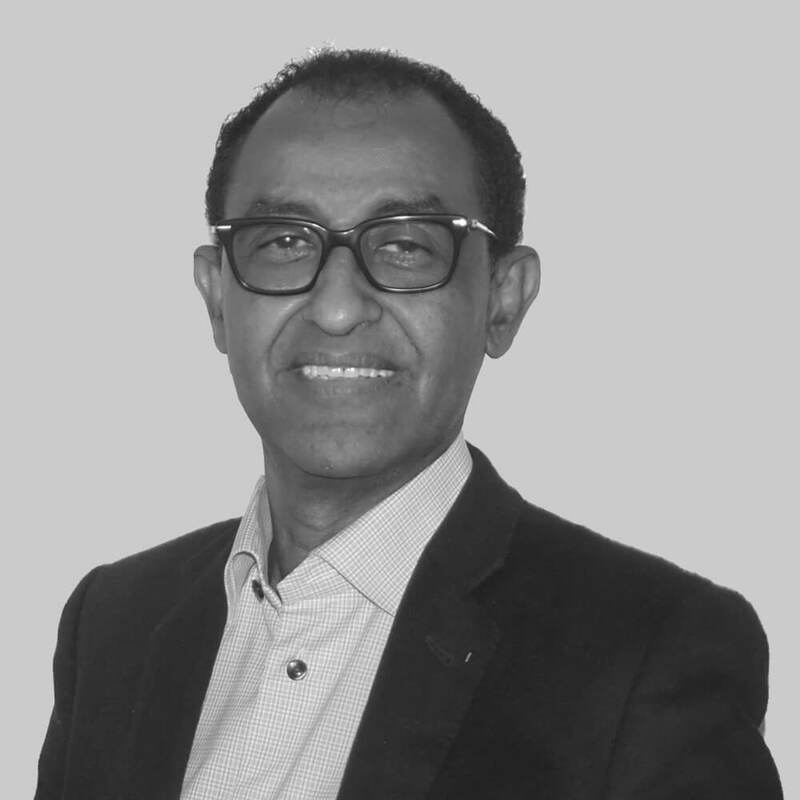 Mr. Liben Hailu is an executive with 23 years of global experience, leading the development and commercialization of consumer products, contributing to the growth of the largest consumer products company in the world. He held various Research and Development positions in Europe, North America and Asia, directing product development and successful market launches of various innovative House Hold Care, Beauty Care and Personal Power products for multi-billion dollar iconic brands, including Duracell, Tide, Ariel, Febreze, Swiffer, Cascade, CoverGirl, enabling turn-around of declining businesses and contributing to market growth and share leadership. Currently Mr. Hailu is a Chief Technology Officer for the multi-billion dollar Duracell business at Procter & Gamble, and is a board member of the Duracell Powermat Joint Venture. 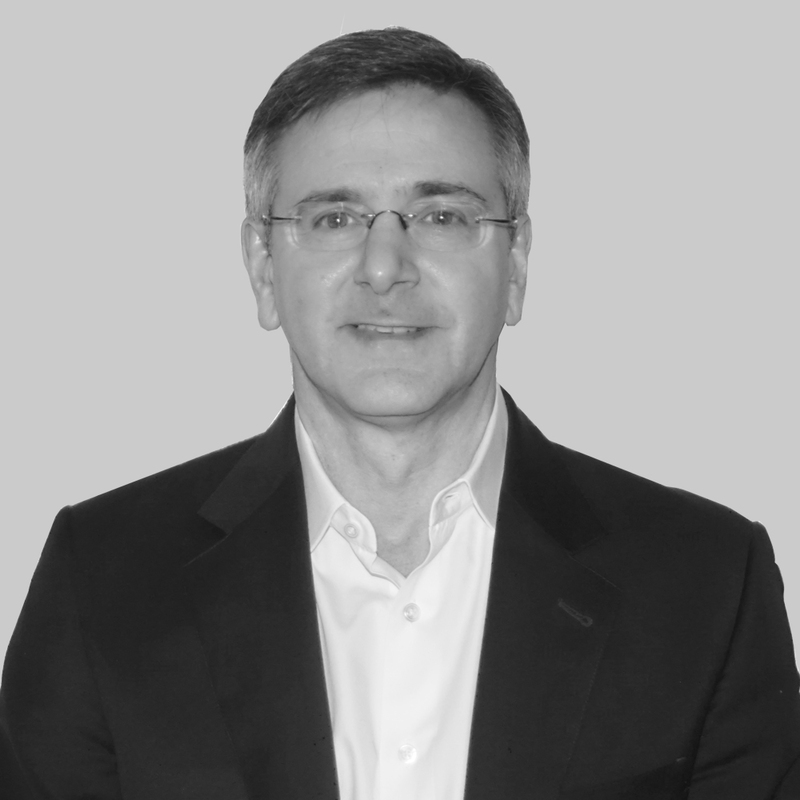 Mr. Mark Shapiro has thirty years of experience in finance and investment management. He served as Senior Analyst and Portfolio Manager for Panton Capital (2005-2015) where he lead its syndicated loan effort, responsible for a portfolio in excess of $1B+ in European and US cash and synthetic credit exposures. He served as Non-Executive Director and Chaired the Compensation Committee of TI Fluid Systems (2011-2014), a global Tier 1 auto parts supplier, resulting from his involvement as a principal negotiator of its restructuring and leading to its recent sale to Bain Capital. Mr. Shapiro is an active investor and advisor to seed and early-stage companies in developed markets and, more recently, in Ethiopia. Prior to joining Panton, he was a founder and General Partner of the Wardenclyffe Group (1995-2005), an asset management concern focusing on SME and middle market debt, equity and alternative investments. Prior to that experience, Mr. Shapiro was a Principal of CR Management Associates (1991-1995) where he was engaged in a broad range of SME venture investing activities including senior executive operational roles in portfolio companies and management consulting assignments. Earlier, Mr. Shapiro was a Senior Portfolio Manager at Home Capital Services, where his range of responsibilities included the management of $750 million in risk assets, including public equities, high yield bonds, alternative investments, limited partnerships, private placements and the publicly-traded Home High Yield Bond Fund. Mr. Tewodros Ashenafi is the Founder, Chairman and Chief Executive Officer of SouthWest Energy, Africa’s leading indigenous oil and gas exploration and production company. He is also Chairman of SouthWest Development, a leading Ethiopian oil and gas service provider company, and Chairman of AMBO Mineral Water, one of the leading beverage brands in Ethiopia. Mr. Ashenafi started his career at Merrill Lynch & Co. and engaged in international, political and economic advisory work. He is also on the International Advisory Board of Atlantic Council, a non-partisan institution devoted to promoting transatlantic cooperation and international security. He serves on the Board of the EastWest Institute, a leading security think tank. He is on the Advisory Board of the Columbia University Africa Centre. Mr. Tony Hadley is a Mechanical Engineer who graduated from London’s Imperial College in 1980. He has been involved in Africa for over 25 years and running Cement operations for over 12 years. Mr. Hadley now runs his own investment vehicle, is on a number of Boards. For 18 years, Mr. Hadley worked in the oil industry for Schlumberger in many roles, living and working in North and South America, Europe and Africa. In 1999, he joined Blue Circle Industries in the U.K. with responsibility for Africa. Following the acquisition of Blue Circle by Lafarge in 2001, Mr. Hadley was appointed as Regional President for Lafarge’s African Operations, overseeing cement-manufacturing operations in Nigeria, Benin, Cameroon, Kenya, Uganda, Tanzania, Zimbabwe, Zambia, Malawi and South Africa. In 2008 and 2009 he worked for the Dangote Group as CEO for the Cement Division based in Lagos and London. Dangote Cement has a strong Nigerian cement position and a portfolio of projects in other African Countries.